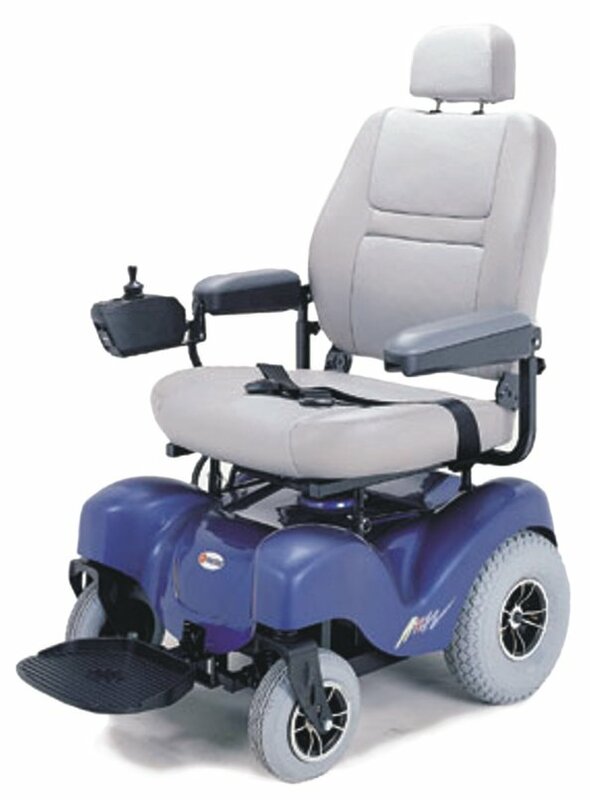 The Merits MP3HD: The Merits "BIG BOY" is the ultimate in HEAVY DUTY electric wheelchairs. With a 500 lb. weight capacity, this state of the art heavy duty rear wheel drive power wheelchair will meet the demands of the most active user. The frame is of durable steel construction and offers superb maneuverability indoors and rugged durability outdoors. 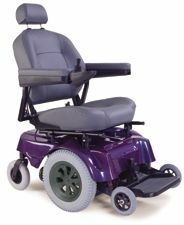 Standard features include an oversized captains seat with 4 prong mount, flip up height and width adjustable arm rests, electromagnetic brakes, ABS construction and more! Elevating leg rests are also available as an option. The MP3HD is the chair of choice for dependable heavy duty use! Oversized 24" Captains Seat standard. Up to 20 mile range on full charge.